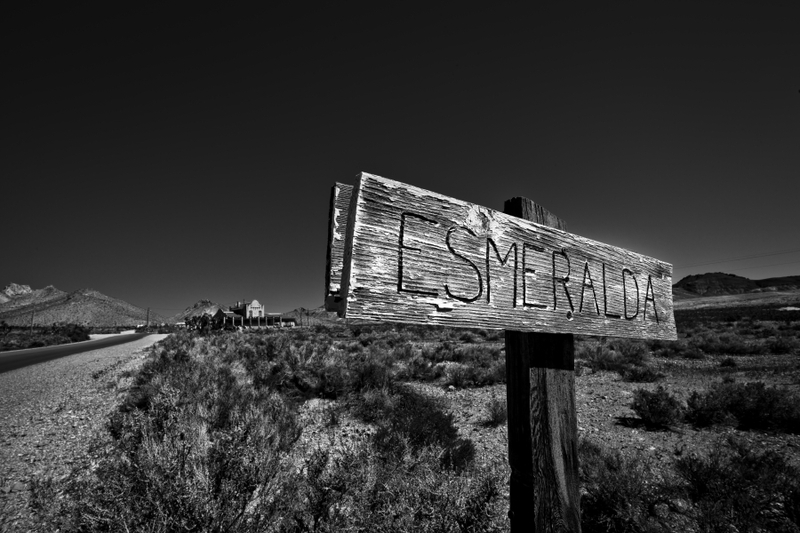 In fulfillment of a lifelong dream I had the opportunity to visit and photograph this amazing area. 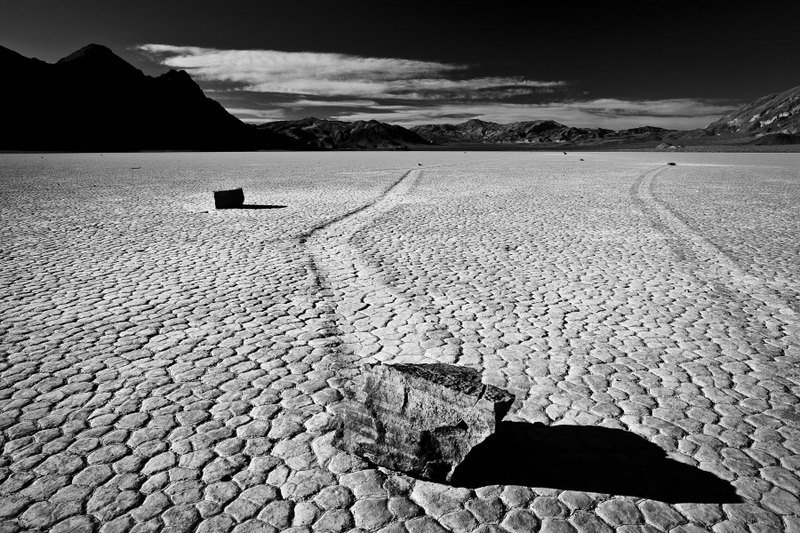 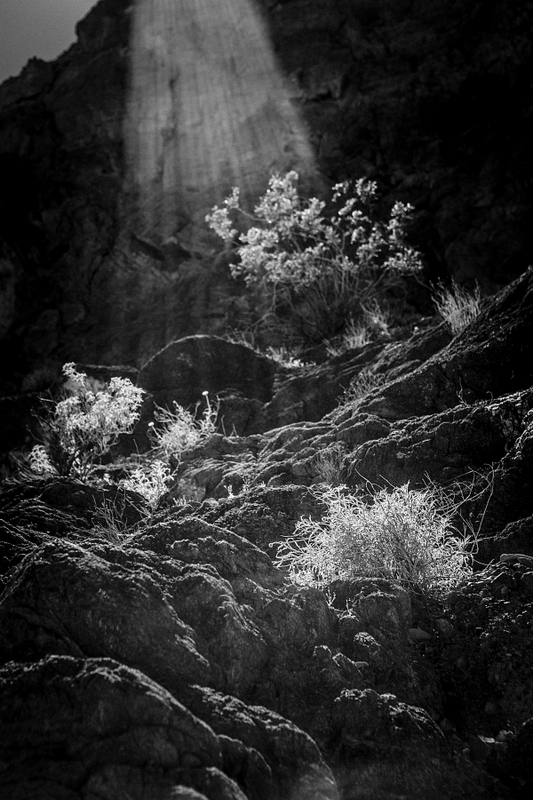 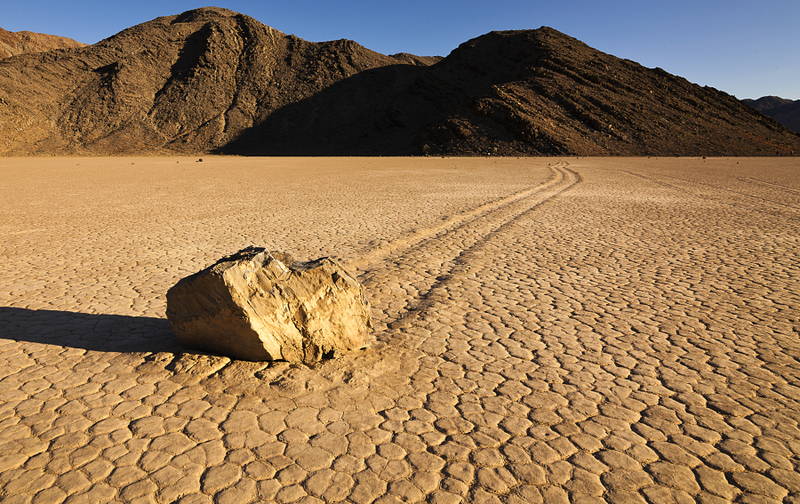 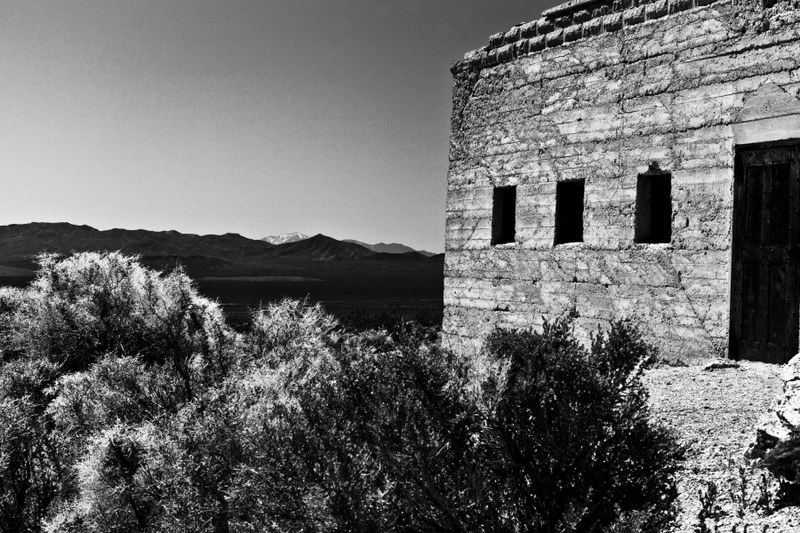 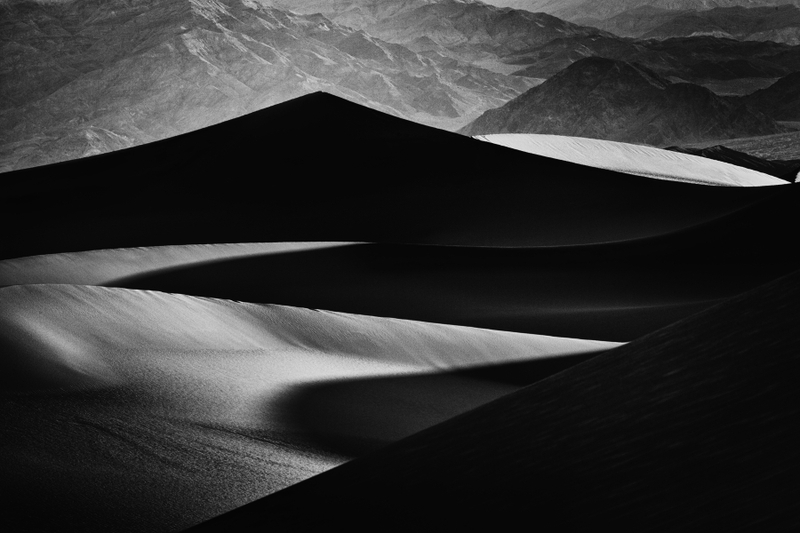 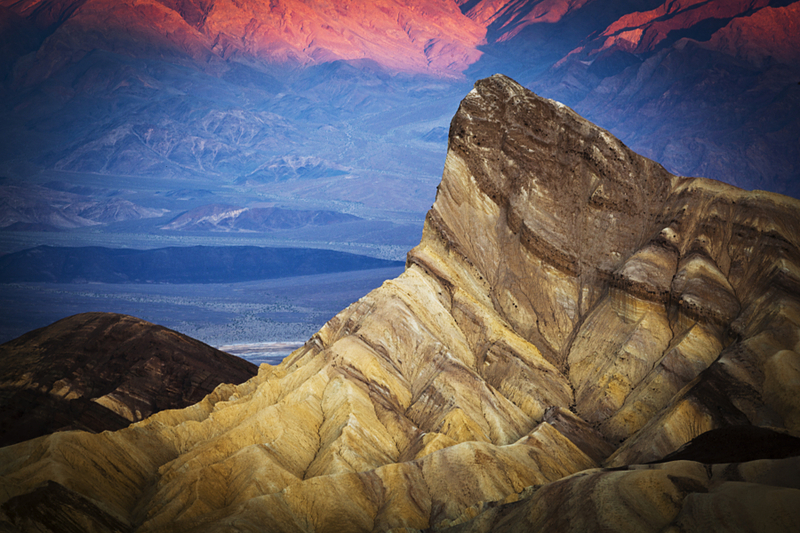 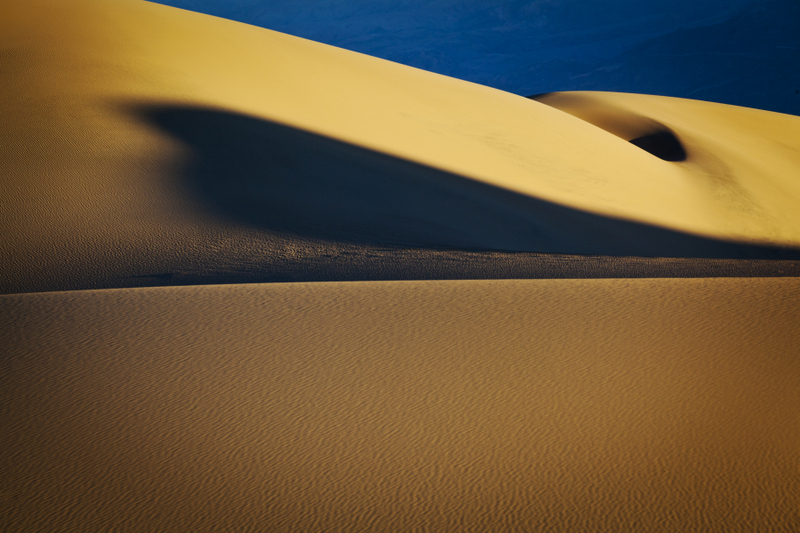 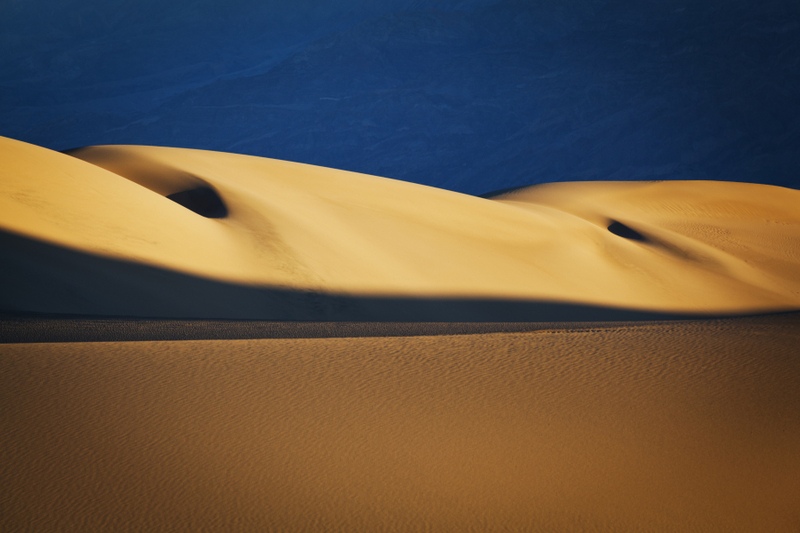 Aptly named for its intense environment, Death Valley is also one of the most beautiful places in the US. 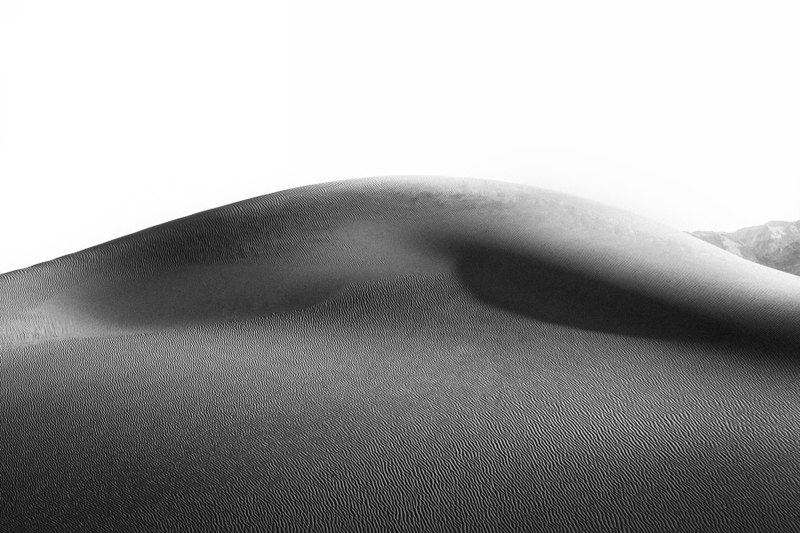 Here are just a few of my favorite images from this trip.